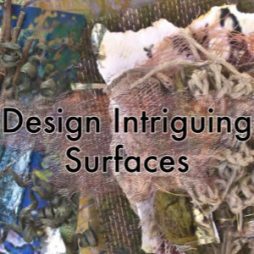 “Inside Sensual Surfaces” takes an in depth look at four art pieces from my Sensual Surfaces Series. 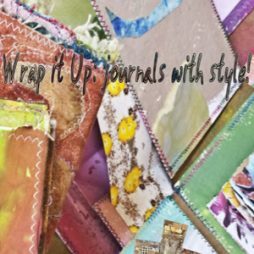 Forest Trail, Forest Trail 4, Forest Trail 5 and Bark 5 are the basis for this book. 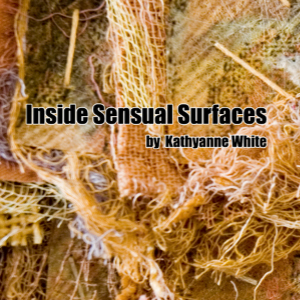 Images described in “Inside Sensual Surfaces” are created in Photoshop CS3. The enclosed images are broken down for viewing in layers, from selections, and then manipulated using filters and blending modes. 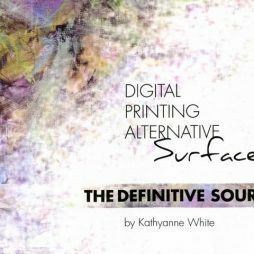 Instructions on assembling, finishing, materials used and surface preparation are included in the instructions at the end of the ebook.